There’s a town in Zambia called Kaloko. And, in Kaloko, there are 15,000 people but only two wells. 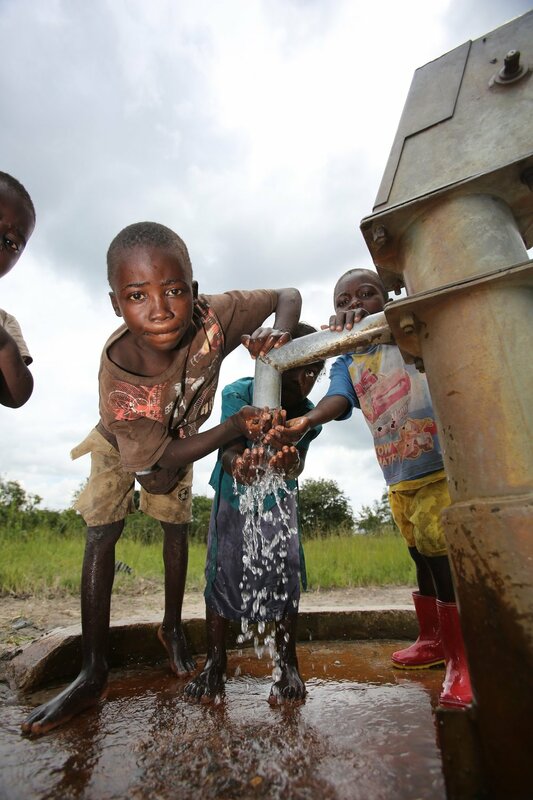 Just two wells for an entire community. Imagine having to share your kitchen sink with that many people. With your help, change can be on the way for Kaloko—but it’s a consistent type of help that makes lasting change in new communities. With the help of monthly donors (like you, perhaps) we are able to go into new areas of need, like Kaloko, and provide biosand filters, new wells and latrines. And, after those are implemented, the continuous donations mean we can better equip communities to take their own ownership in the change, leading to a sustainable solution for future generations. It’s a gift that keeps on giving. And you can be that gift. Sign up to give monthly and become a Community:Builder. Thank you from the bottom of our hearts to our current Community:Builders for your generosity and thank you to everyone who decides to take this next step of partnership with us.